Cramming the miles into our budget! As freight companies, we watch our margins like our time at a rest stop. Efficiency is key to profitable hauling! 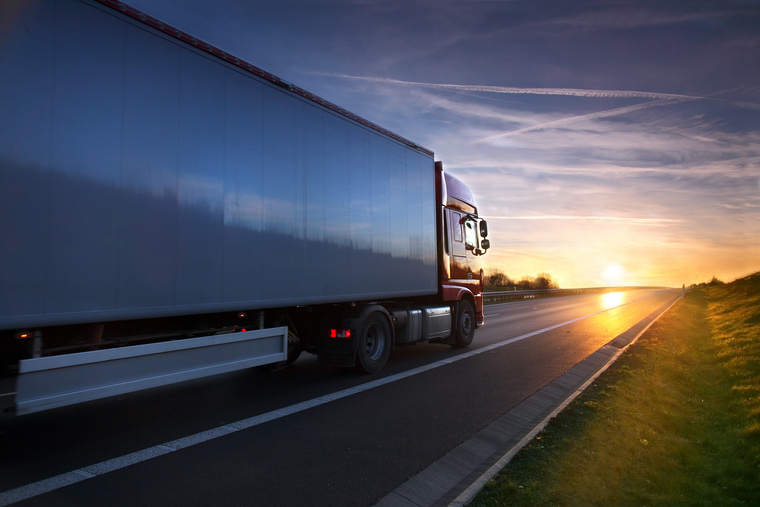 BFGoodrich® tyres are made to put in long lorry hours and long transport miles. Available wherever we roam, we can always find the tyre we need to get the job done. Bring on the bad weather! BFGoodrich® tyres have excellent wet performance and the 22.5” truck and trailer tyres have their very own 100% retread offer. 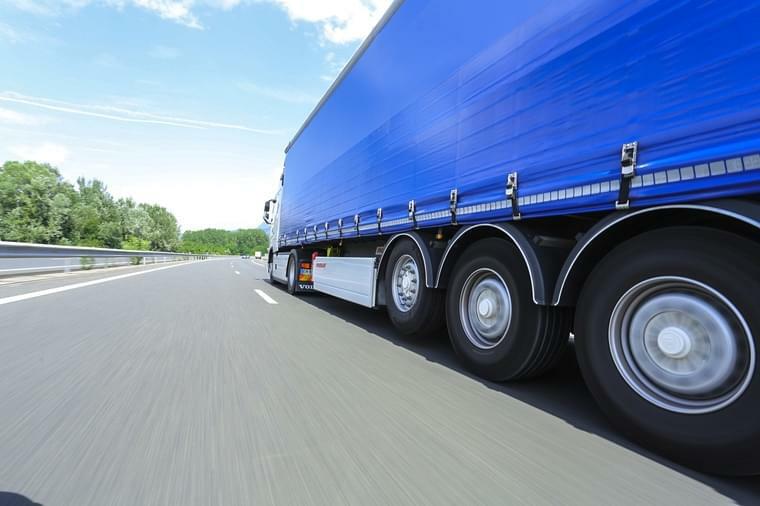 Truckers in several countries all over the world have already tried the service and swear by it for getting more miles of bulk transport out of each tyre at a lower cost.